Services designed to help you promote your business including Search Engine Optimization. Our website service gives you a bespoke, professional looking website for a very sensible price. Many low cost websites rely on templates. Not ours. Our in-house website design team will expertly design yours in under a week. 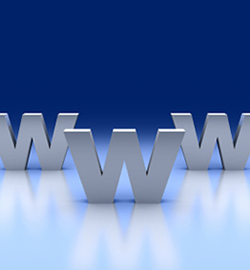 Isn’t it time you had a website?